Terms & Conditions: Hurry! Limited period offer. Prices are per adult on twin share basis. 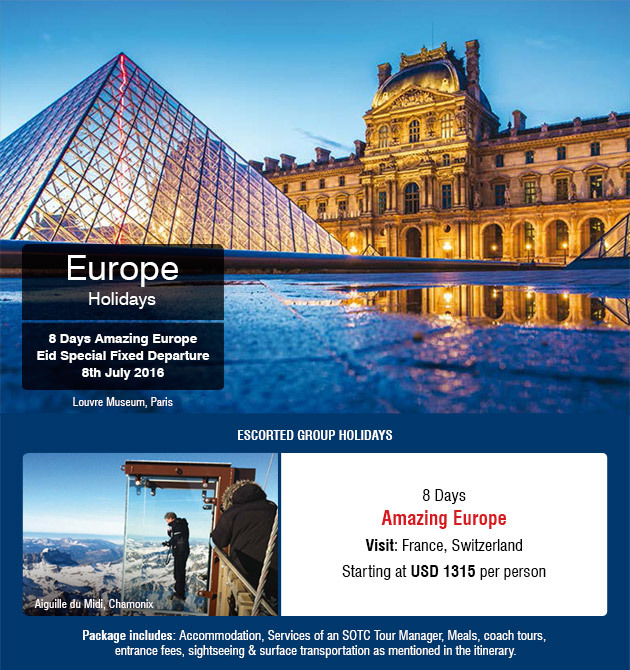 Please refer to our tour brochures for complete details. Conditions Apply. SOTC is registered trademark of Kuoni Travel (India) Pvt. Ltd.